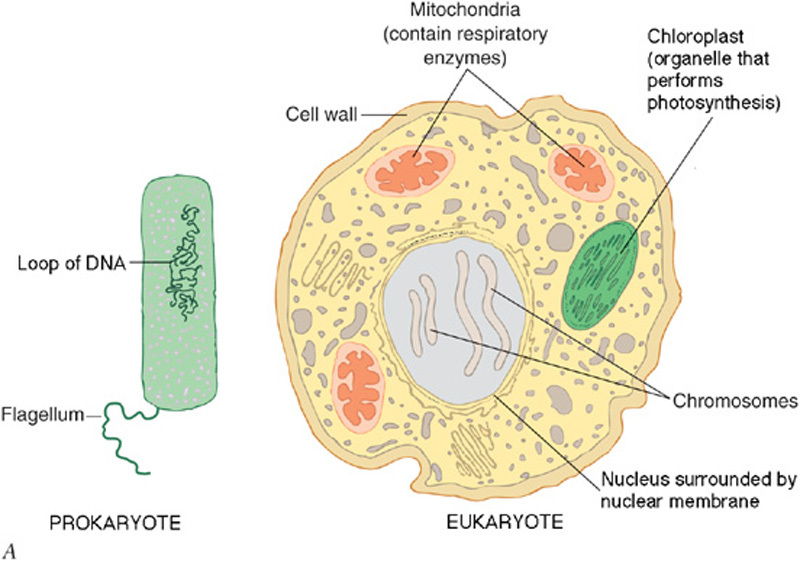 Animal and fungus cells are also eukaryotic. 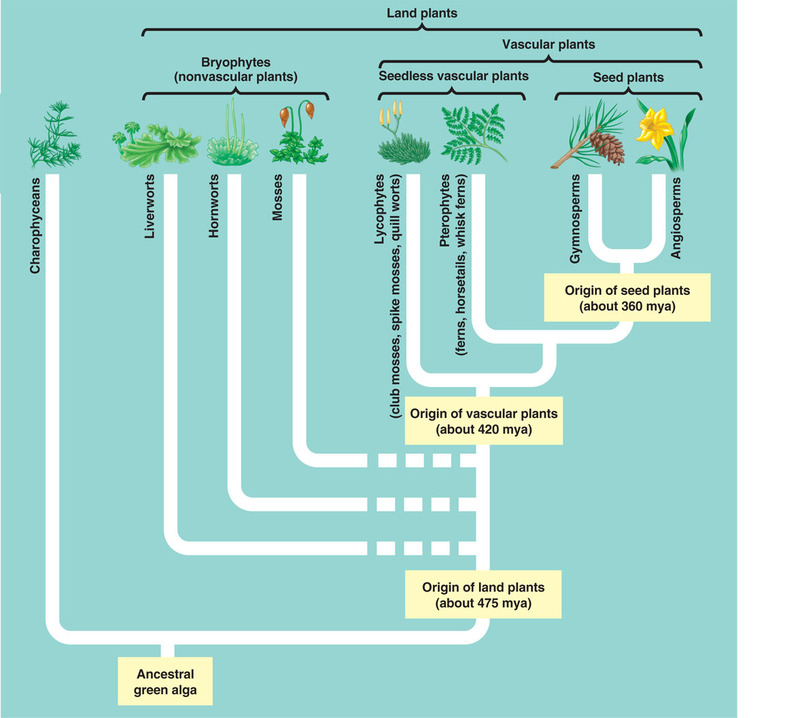 This is where photosynthesis occurs. This is Cactus Mistletoe (Tristerix aphylla), from Chile. This is a bright red parasitic plant. It can only live on a cactus. Pic by Scott Zona. Echinopsis chiloensis + Tristerix aphylla. At Parque Nacional La Campana, Chile. Trace amount of minerals, absorbed through the plant’s roots. What about green algae – are they plants? Click here to find out. Bryophytes are a group of small, simple, green land dwelling plants of which a few are aquatic comprising of Hornworts, Liverworts, and Mosses. As Bryophytes are simple plants, most have no internal means for transporting water or nutrients. They are often said to have leaves – but these are not equivalent to the leaves of vascular plants. Bryophytes are mostly one cell thick. They don’t have any roots but do have filaments which anchor them down. 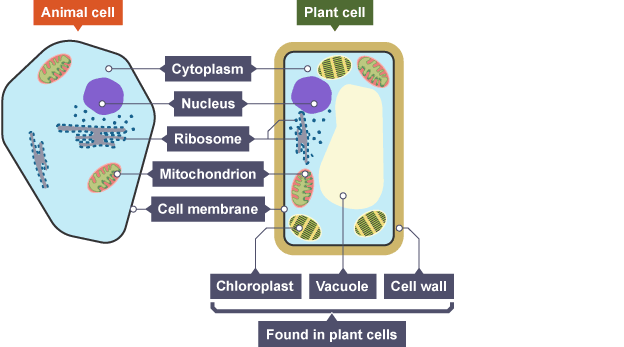 Vascular plants have specialized tissues for conducting water, minerals, and photosynthetic products through the plant. 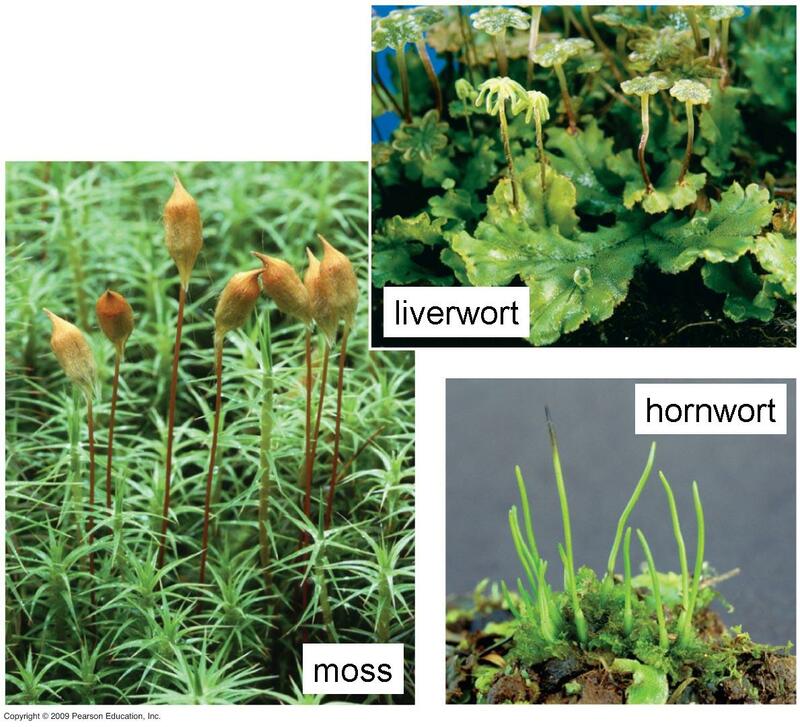 They include the ferns, club-mosses, horsetails, flowering plants, conifers and other gymnosperms. Circulation allows the plant allows it to grow to a larger size than non-vascular plants. Xylem carries water and inorganic solutes up toward the leaves from the roots. Phloem carries organic solutes throughout the plant. Seed plants create soils, forests, and food. Seed-producing plants are probably the most familiar plants to most people, unlike mosses, liverworts, horsetails, and most other seedless plants which are overlooked because of their size or inconspicuous appearance. Other major group of seed-plants are the flowering plants, including plants whose flowers are showy, but also many plants with reduced flowers – such as the oaks, grasses, and palms. other group, the seeds produced did not sprout or grow. Which of the following conclusions is best supported by this information? A. The two groups are the same species because the plants have similar shapes. B. The two groups are different species because they have differently sized stalks. D. The two groups are the same species because the plants were cross-pollinated and produced seeds. Life Science (Biology), Grades 6–8.